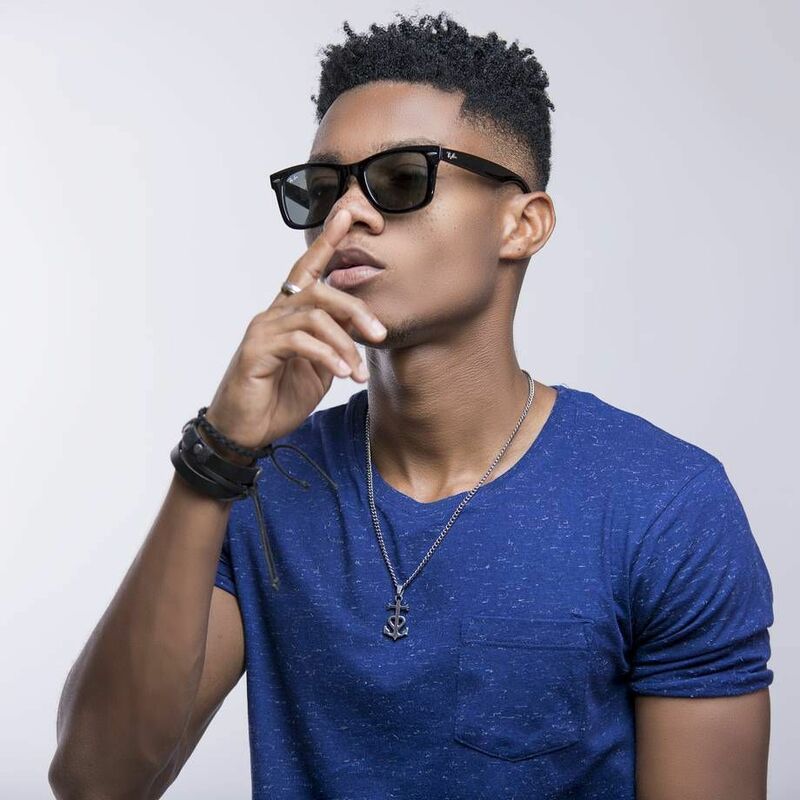 Ghanaian music germ, Kidi says his ‘Odo’ hit song deserves an award at the upcoming Vodafone Ghana Music Awards (VGMA). Speaking on Happy FM’s Showbiz Xtra, the Afro Pop singer, the hit song has made a lot of rounds in the year under review and as such an award at the VGMA would mean that his work and effort in the music industry is appreciated. He was however quick to add that he will be cool if his song does not get a single at this year’s VGMA. “You don't do music because of awards and if you are an artist who does music purposely for awards, you will never excel rather focus on your vision for doing music. Don't let awards distract you from doing good music," he stated. Meanwhile it could be recalled that, Charterhouse Productions Limited, organizers of the annual Vodafone Ghana Music Awards Festival opened nominations for the 19th edition of the event earlier in January.